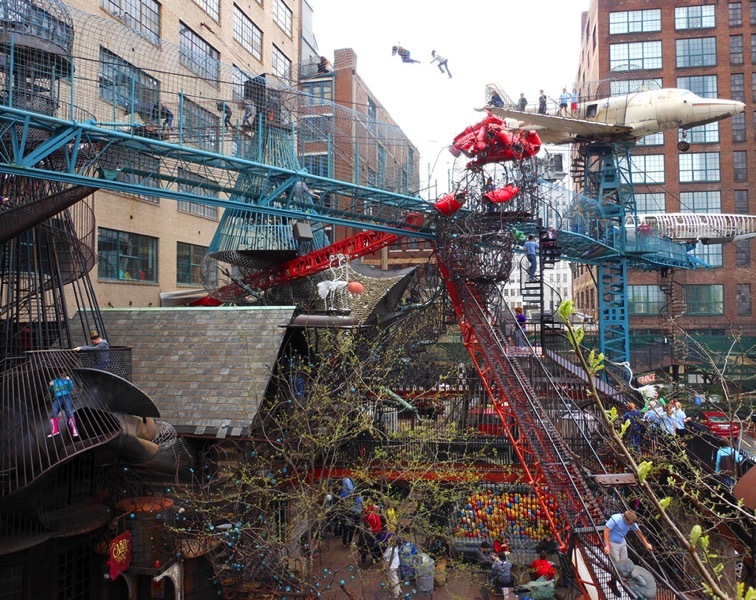 City Museum: A 10-Story Former Shoe Factory Transformed into the Ultimate Urban Playground #makereducation « Adafruit Industries – Makers, hackers, artists, designers and engineers! Absolutely dying to go here! 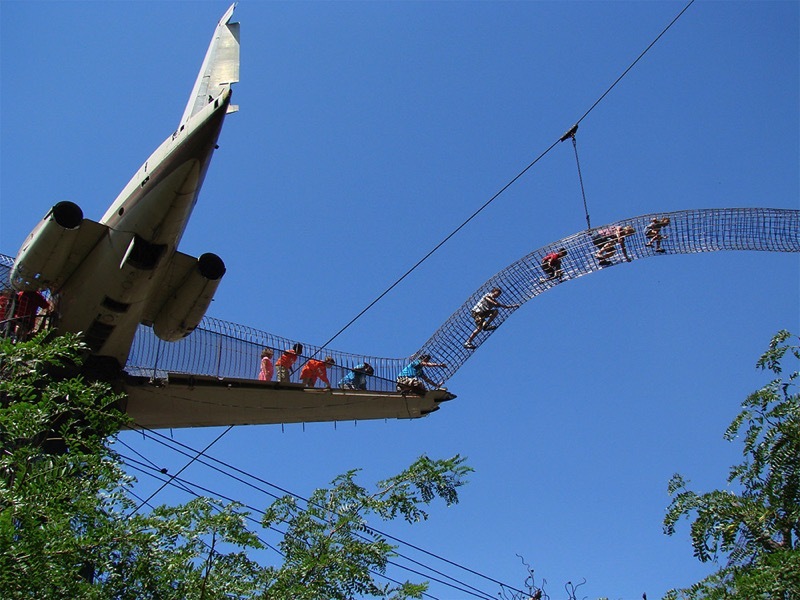 Definitely check City Museum out if you’re in the St. Louis Area. Absolutely recommend it! The staff who work there building things are all amazing makers, too. Skilled craftspeople, but always experimenting, always willing to try something new. I know there happen to be some adafruit parts buried in a few of the exhibits a friend of mine works on!